It’s a Top Ten Now And Then Spooktacular mix of Old Ghoul classics to get you in the Halloween Spirit. We pay tribute to the night and all it variations. 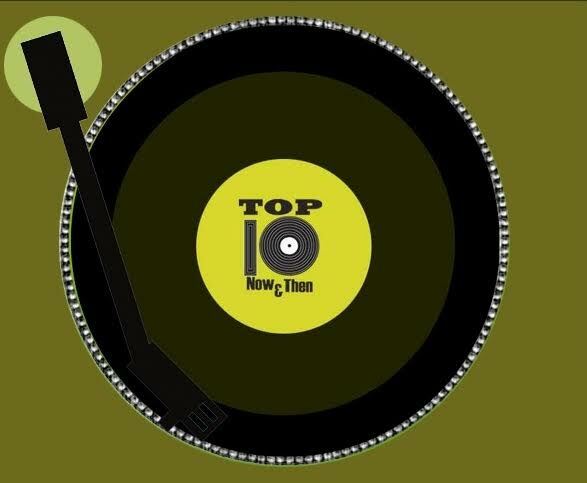 It’s the Top Ten songs about when the sun goes down on this edition of The Most Unique Countdown Show On The Radio Today. Let’s Get In The Time Machine! We’re time traveling back 21 years to hear the songs that made you turn the radio up this week in 1996. It’s Time To Celebrate October Birthdays! We celebrate all of you born in October with music from the stars who share the month with you.